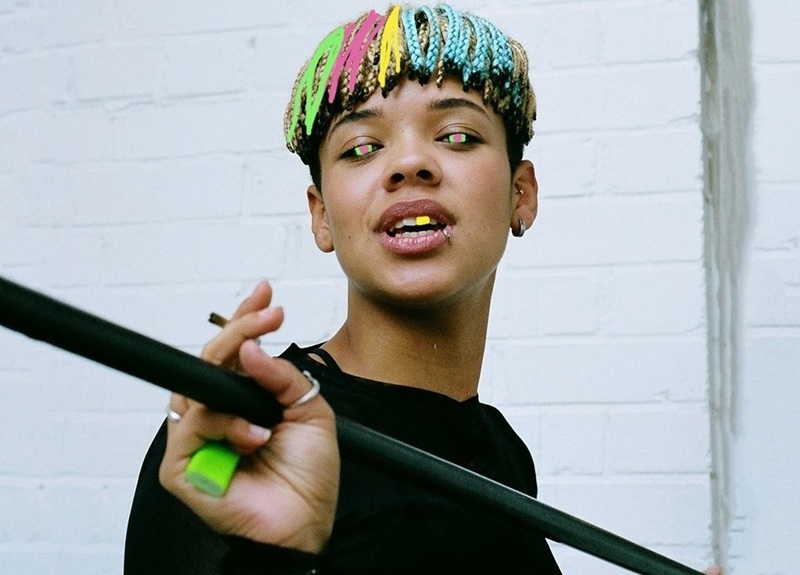 British singer-songwriter Bonzai has unleashed her new single online. “I Feel Alright” is now available via iTunes, Apple Music, Amazon, Google Play, Tidal and all other digital streaming platforms. Bonzai (born Cassia O’Reilly) co-wrote “I Feel Alright” alongside fellow recording artists Mura Masa (ASAP Rocky, Charli XCX) and Danny L Harle (Carly Rae Jepsen, Caroline Polacheck). 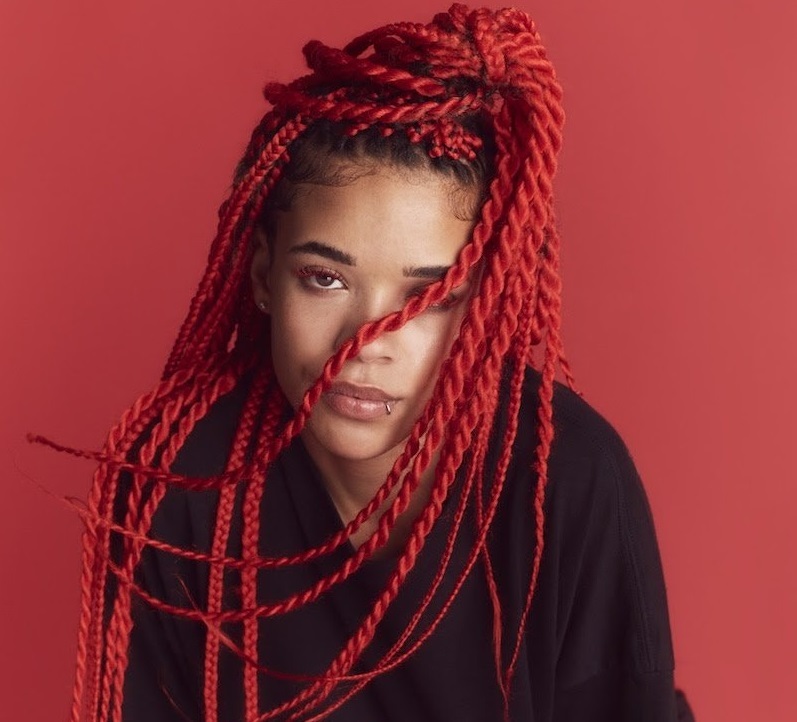 As mentioned in earlier posts, Bonzai is expected to release her upcoming project, which follows 2015’s “Royah” and 2016’s “Sleepy Hungry” and “Lunacy,” later this year via Sony Music Entertainment UK. The still-untitled collection reportedly boasts further contributions from GRADES (Ella Henderson), Justin Raisen (Kylie Minogue), Fred Ball (Alicia Keys), Nugget (Sky Ferreira) and Andrew Wyatt (Liam Gallagher). Listen to the audio clip for “I Feel Alright” below. 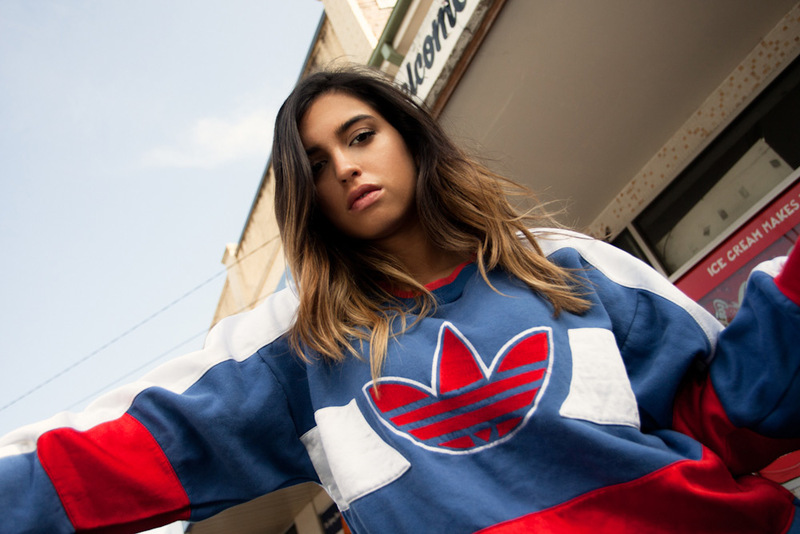 British singer-songwriter Bonzai (born Cassia O’Reilly) has teamed up with Justin Raisen for a new collaboration. Along with sibling Jeremiah “Nugget” Raisen, Justin has helmed songs for Charli XCX (“London Queen”), Sky Ferreira (“Love in Stereo”), Santigold (Who I Thought You Were), Lawrence Rothman (“H”) and MS MR (“Criminals). The American producer, songwriter, and multi-instrumentalist’s resume boasts further works with Kylie Minogue (“If Only”), Theophilus London (“Why Even Try?”), Kim Gordon (“Murdered Out”), Ariel Pink (“Picture Me Gone”), Little Boots (“Satellite”) and Angel Olsen (“Shut Up Kiss Me”). Meanwhile, Bonzai is expected to release her upcoming debut album later this year via Sony Music Entertainment UK. Her current mini-collection “Lunacy” – featuring “I Did,” “Bodhran,” “2B,” “Ding Ding Ding” and “Cruel” – is now available via iTunes, Apple Music, Amazon, Google Play, Tidal and all other digital streaming platforms. Watch the music video for “I Did” below. Santigold has premiered the music video for her new single online. The singer-songwriter – real name Santi White – posted the visual clip for “Banshee” to her YouTube channel on Monday (August 22, 2016). “Banshee” was co-written by Cathy Dennis (Britney Spears, AlunaGeorge), Sarah Hudson (Katy Perry, Dua Lipa), John Hill (Rihanna, Florence Welch), and Patrik Berger (Noonie Bao, Carly Rae Jepsen). Santigold’s latest album “99¢” – featuring previous singles “Can’t Get Enough of Myself,” “Who Be Lovin’ Me” and “Chasing Shadows” – is now available for download via iTunes in partnership with Atlantic Records. The follow-up to 2012’s “Master of My Make-Believe” boasts additional alliances with Rostam Batmanglij (Frank Ocean), Nugget (Kelela), Dave Sitek (Kelis), Sam Dew (Bridget Kelly), and Justin Raisen (Sky Ferreira). Watch the music video for “Banshee” below. The singer-songwriter-producer posted the visual clip for “Can’t Get Enough of Myself” – boasting guest appearances from Olivia Wilde, Jay Z and Pharrell Williams – to her YouTube channel on Monday (March 21, 2016). 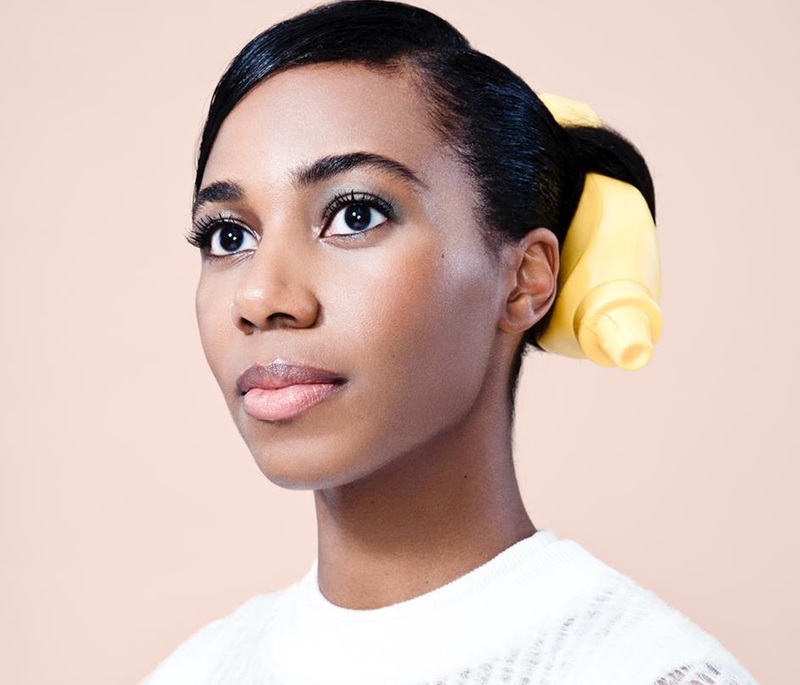 Production duties on “Can’t Get Enough of Myself” were handled by Santigold along with regular collaborators Patrik Berger (Icona Pop, Charli XCX) and John Hill (Florence Welch, Elle King). 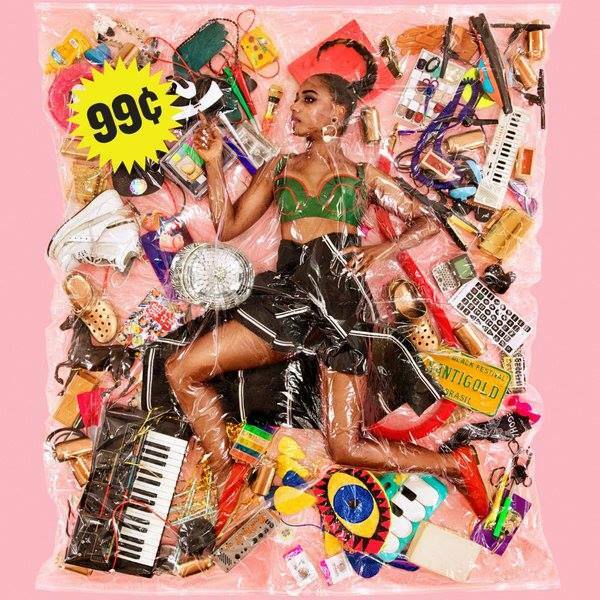 As mentioned in earlier posts, Santigold’s latest album “99¢” – featuring singles “Who Be Lovin’ Me,” “Chasing Shadows” and “Banshee” – is now available for download via iTunes in partnership with Atlantic Records. Other album contributors include Rostam Batmanglij (Carly Rae Jepsen), Sarah Hudson (Katy Perry), Dave Sitek (Kelis), Justin Raisen (Sky Ferreira), Cathy Dennis (Britney Spears) and Nugget (Kelela). Watch the music video for “Can’t Get Enough of Myself” below. Santigold has announced the details for her new single. 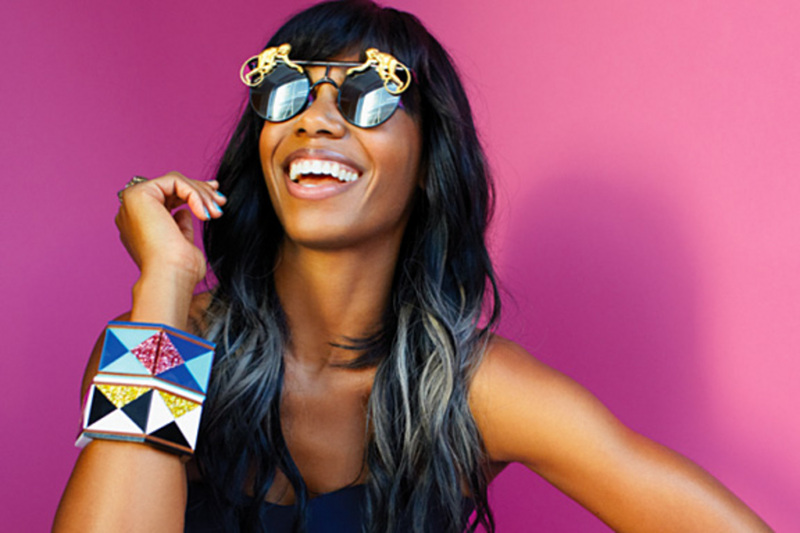 Santigold wrote “Banshee” along with Cathy Dennis (Britney Spears, Christina Aguilera), Sarah Hudson (Katy Perry, Ella Henderson), John Hill (Rihanna, Florence Welch), and Patrik Berger (Charli XCX, Icona Pop). As mentioned in earlier posts, “99¢” – featuring previous singles “Can’t Get Enough of Myself,” “Who Be Lovin’ Me” and “Chasing Shadows” – will be released on February 26 through Atlantic Records. The follow-up to 2012’s “Master of My Make-Believe” boasts additional alliances with Rostam Batmanglij (Carly Rae Jepsen), Nugget (Kelela), Dave Sitek (Kelis), Sam Dew (Jessie Ware), and Justin Raisen (Sky Ferreira). Watch the music video for “Chasing Shadows” below.